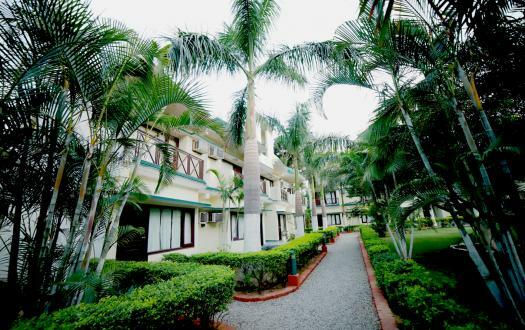 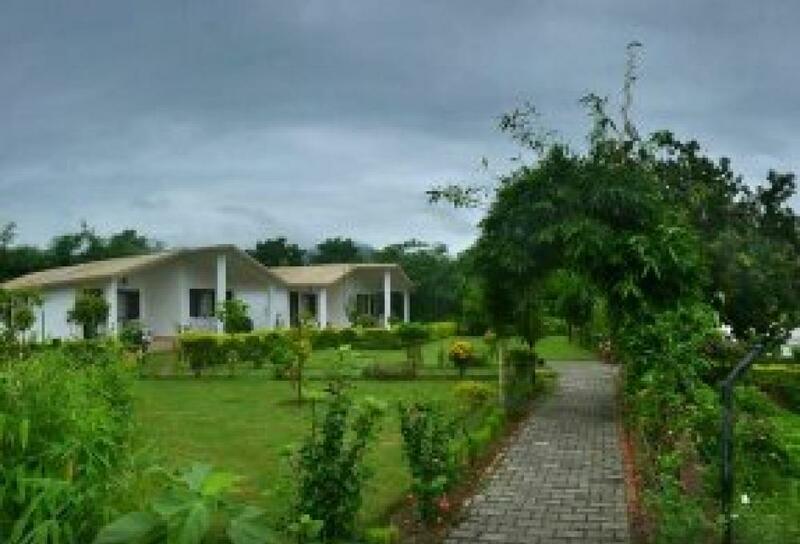 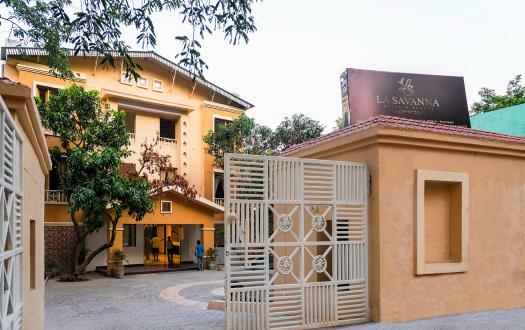 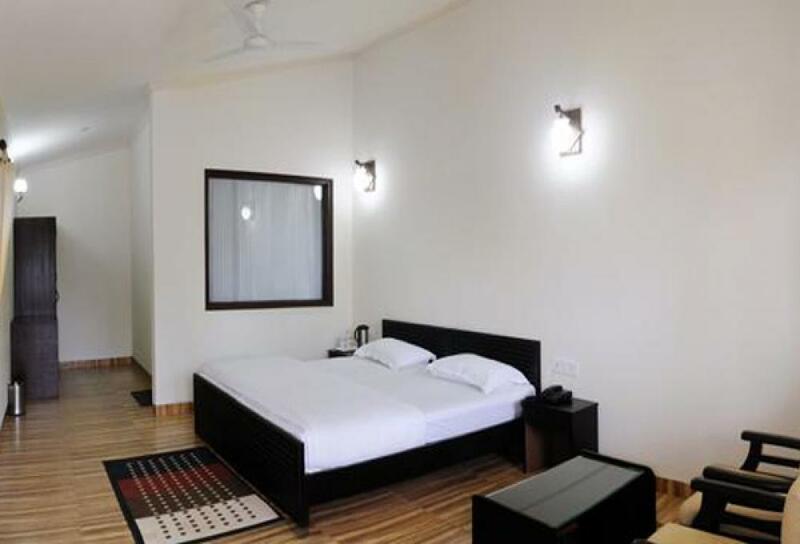 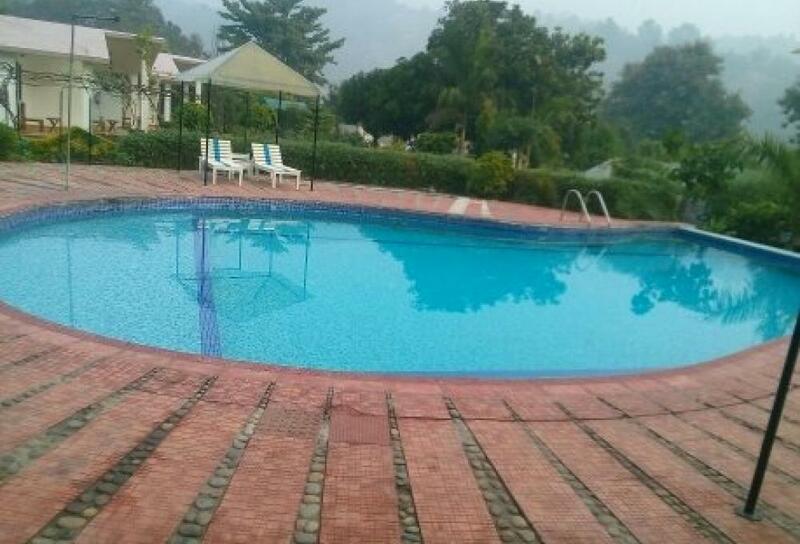 Wisely planned and strategically developed cottages and rooms of this resort are an example of ‘more in less’ as the resort is under your budget and won’t hurt your pockets much. 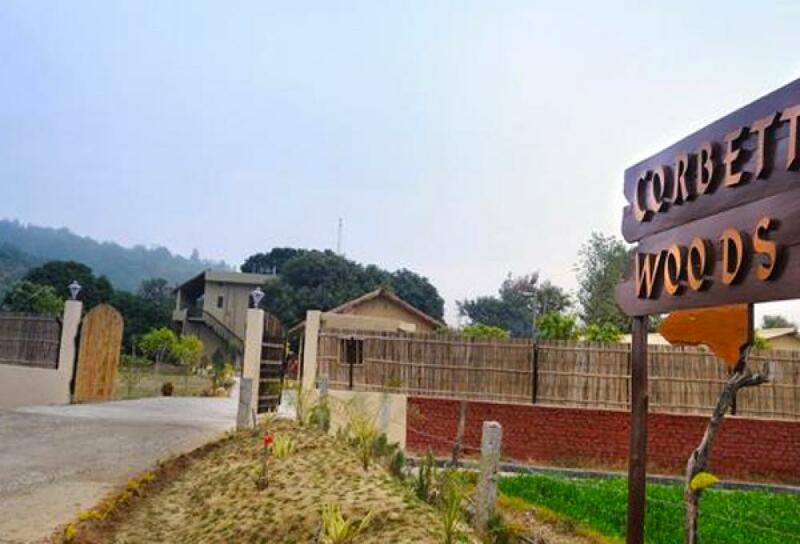 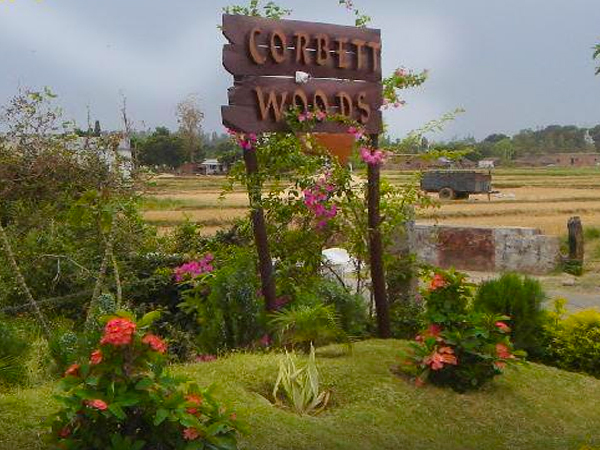 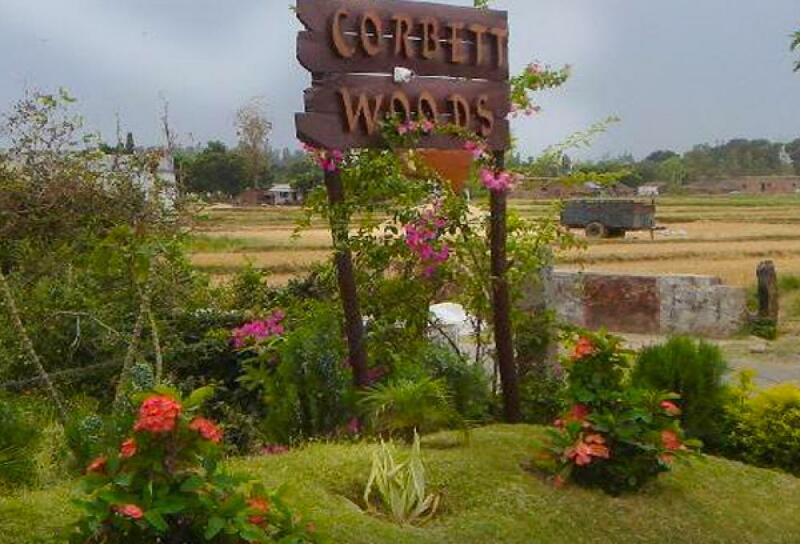 If you are planning to visit Jim Corbett any time soon, Wood Resort makes up for a perfect lodging destination near Jim Corbett National Park. 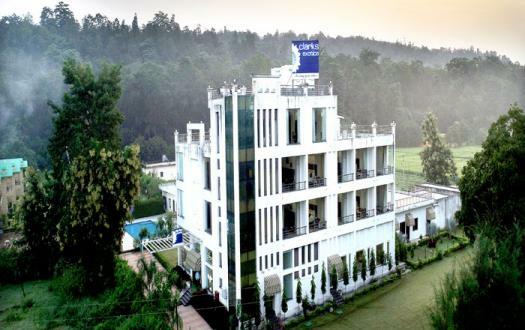 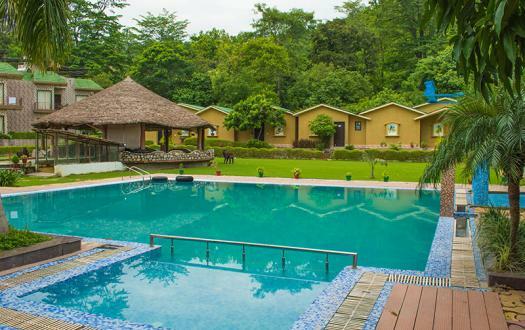 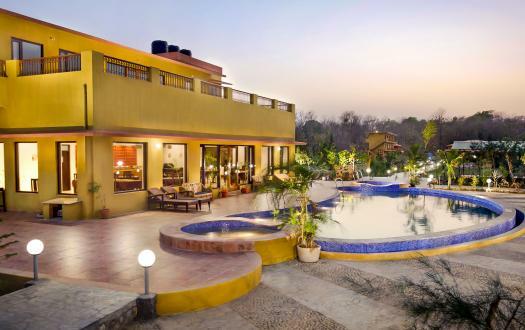 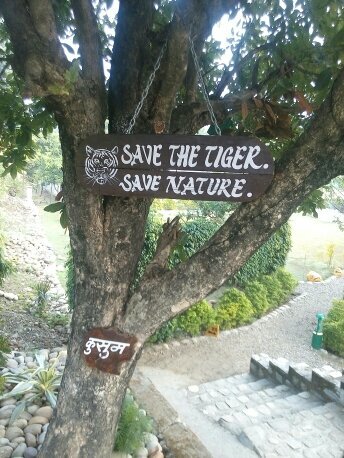 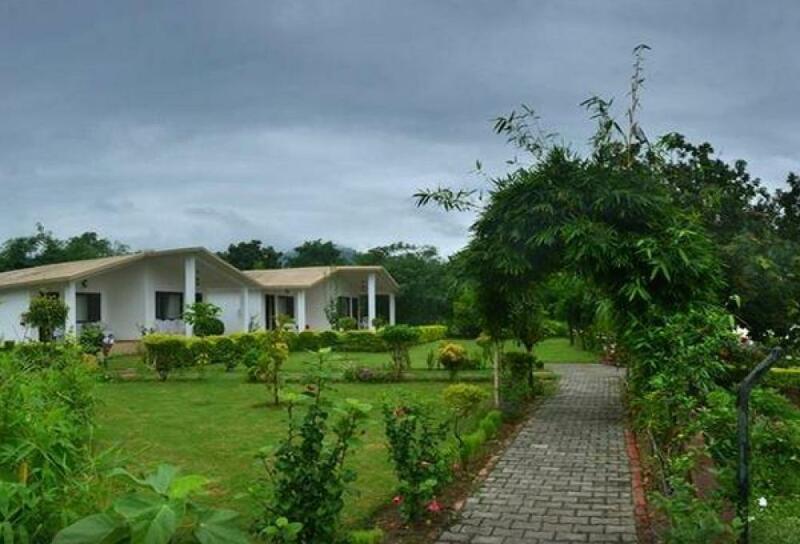 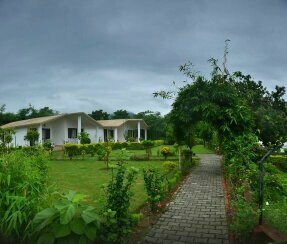 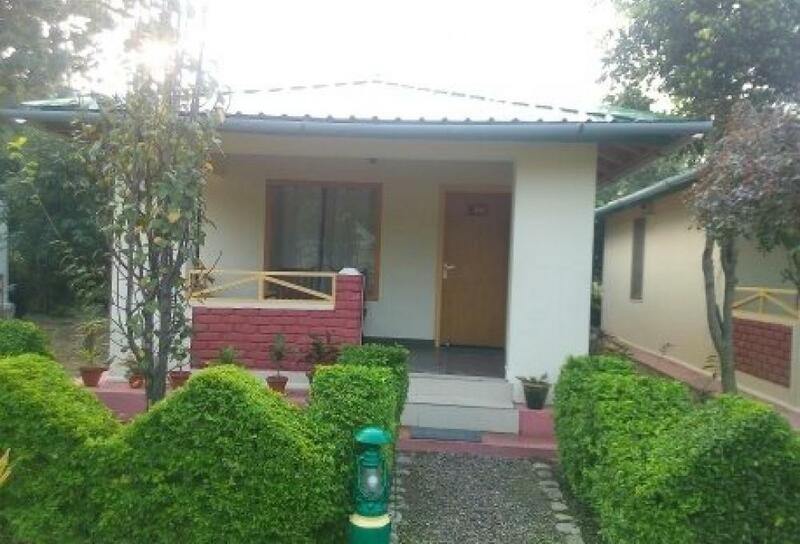 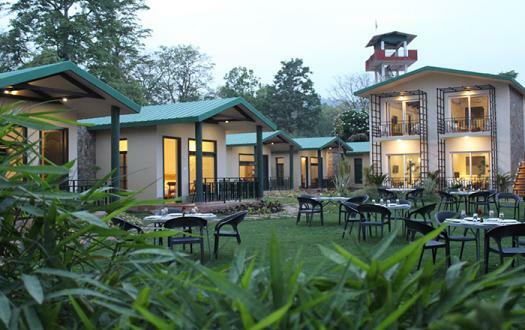 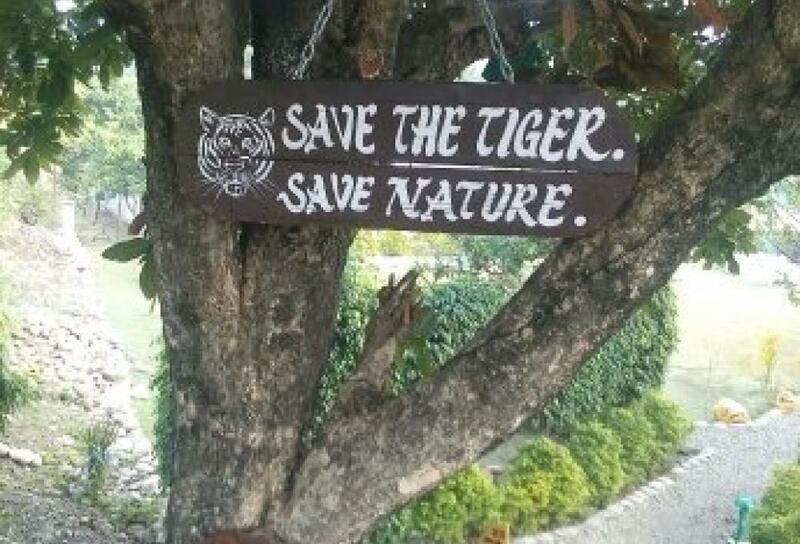 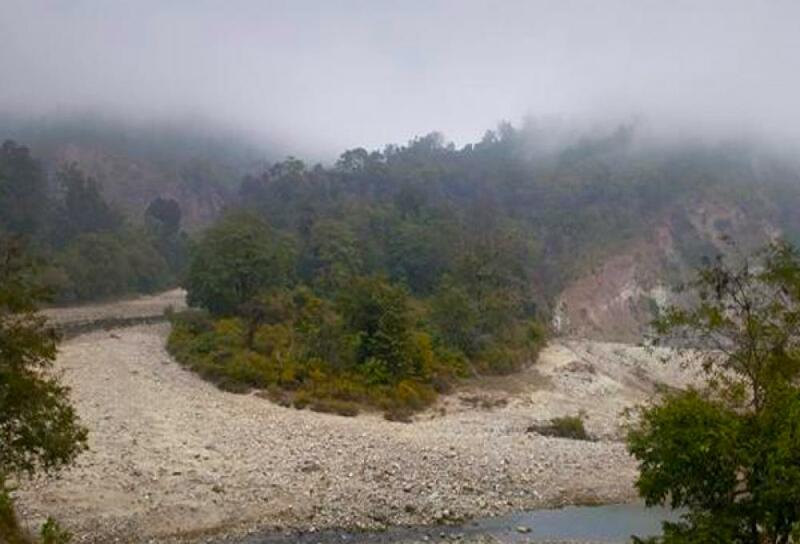 Classifiable architecture, design and the natural greenery around the location makes it remarkable and distinguishable among all other Wildlife Resorts in Jim Corbett. 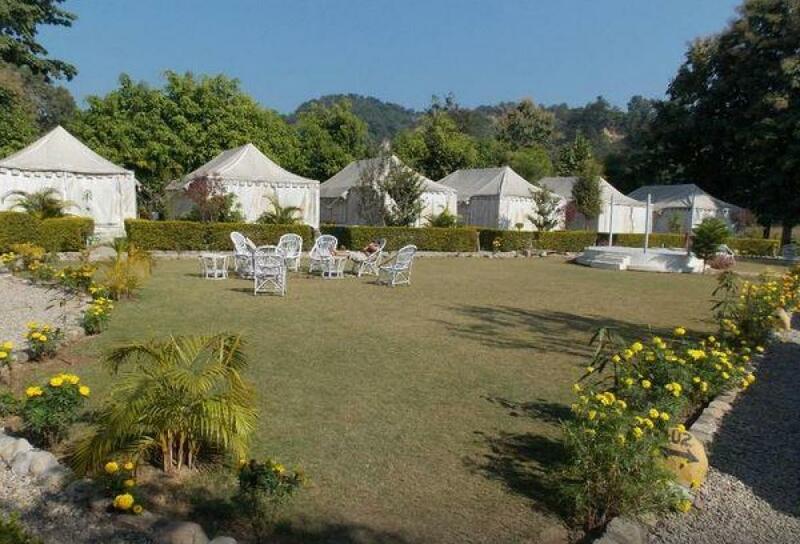 According to one’s zest for an adventurous stay, you can choose between tents and deluxe cottages. 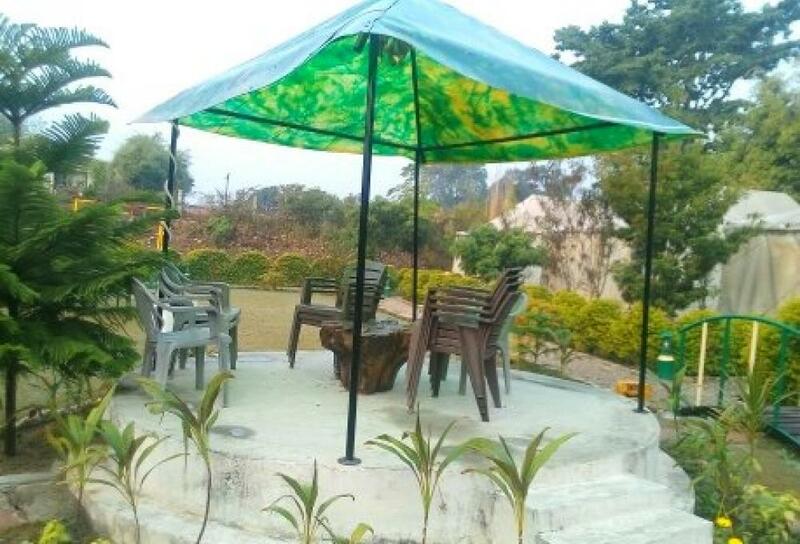 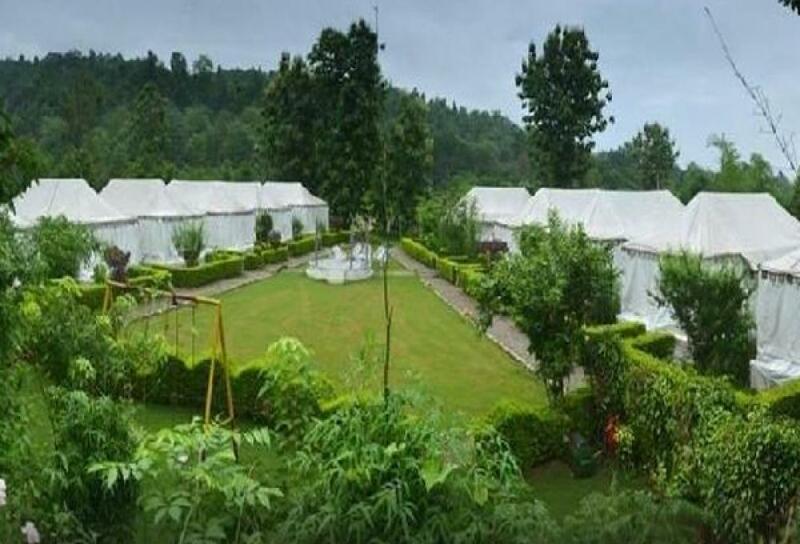 If you want to lay down under the open sky full of stars, then choose for tents and if comfort is your utmost priority then choose the luxury cottage here. 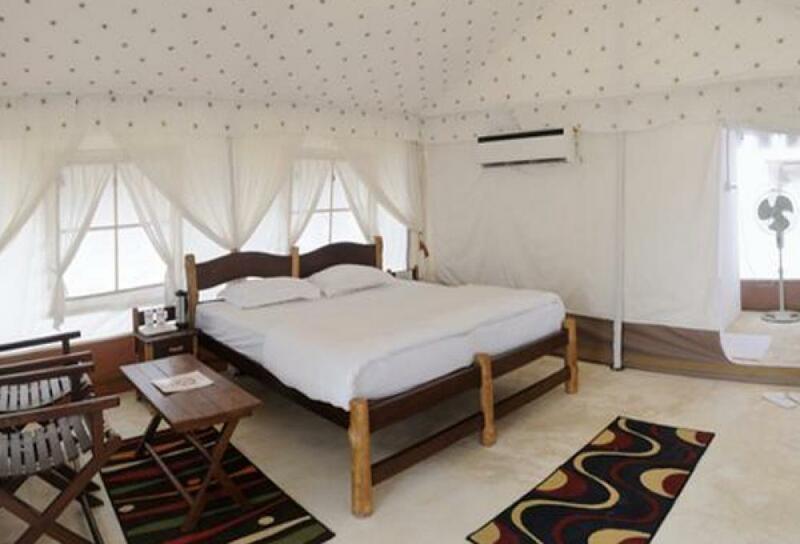 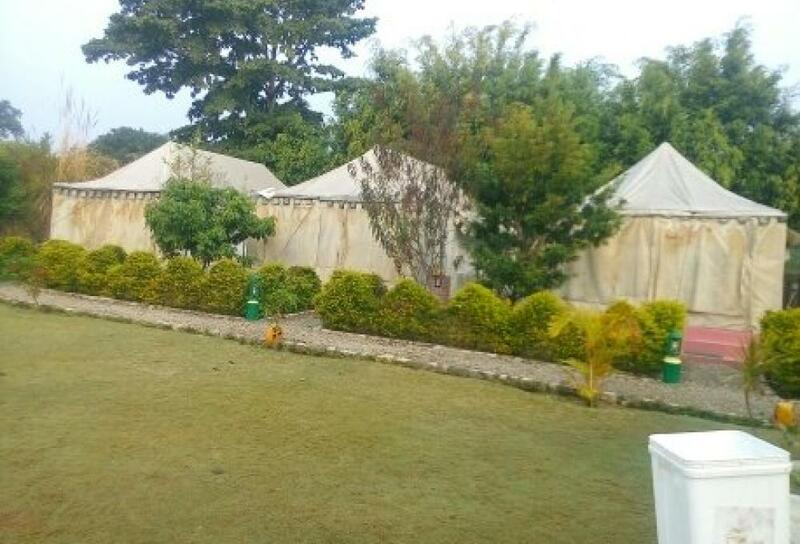 Deluxe Tents have been erected right next to riverside and designed to provide guests with real camping experience and yet get all the comfort of a deluxe resort room. 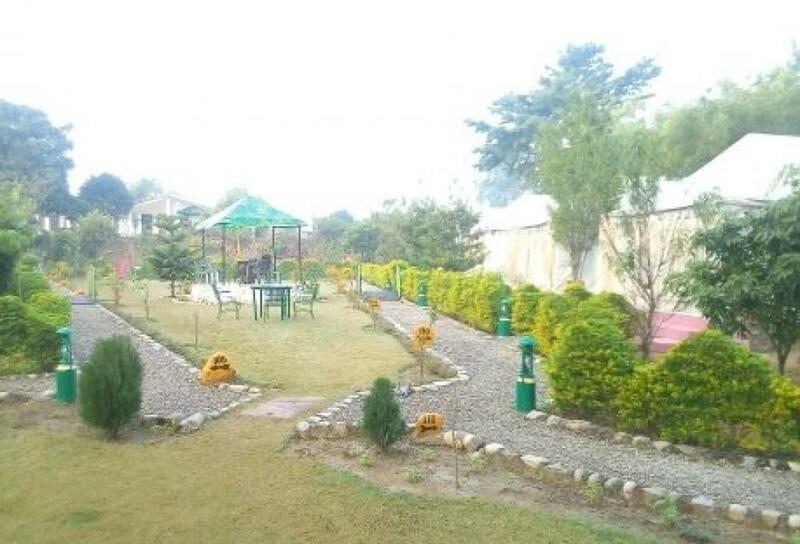 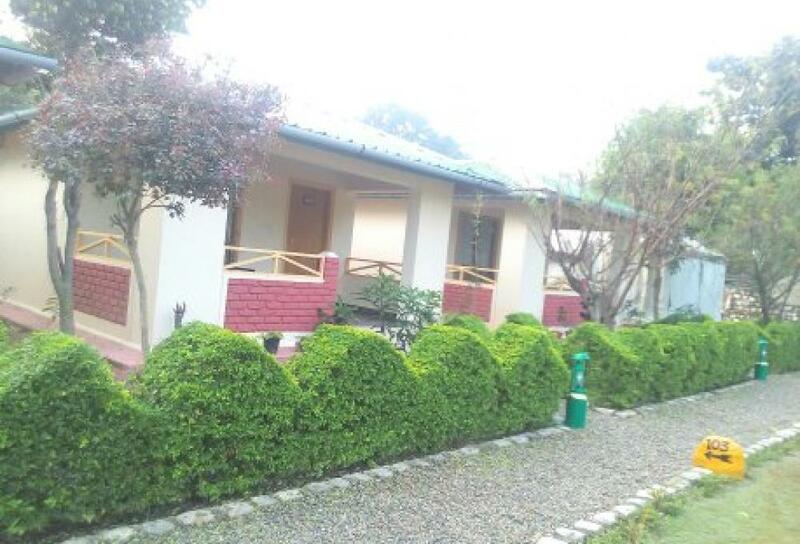 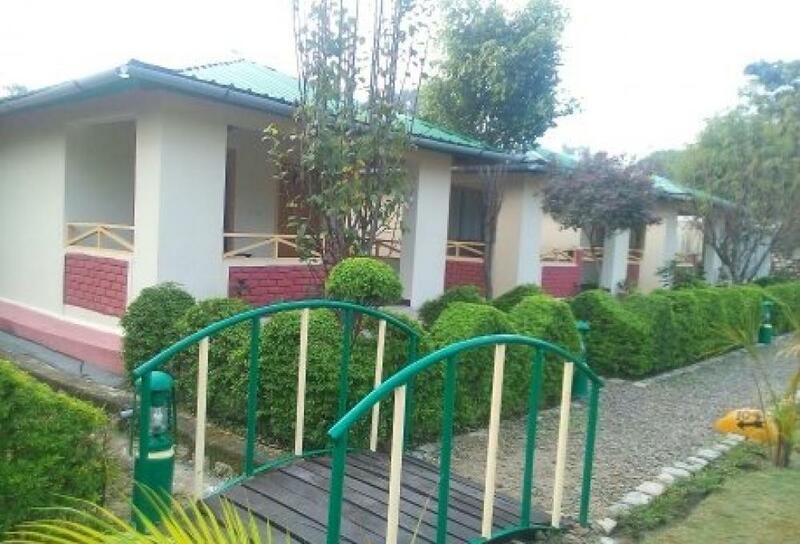 Each unit is air-conditioned exquisite bath with running hot & cold water, modern amenities and has its own small sit out area for those pleasant mornings & evenings when you wish to sip a cup of steaming tea/coffee while enjoying nature through views of river, mountains or jungle. 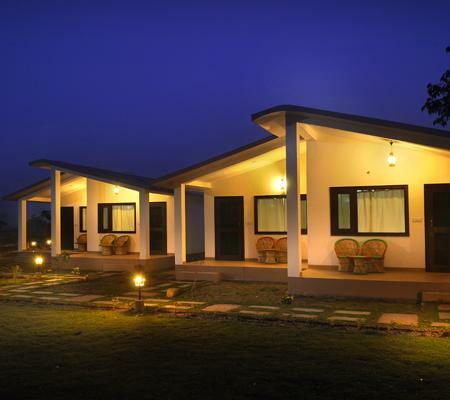 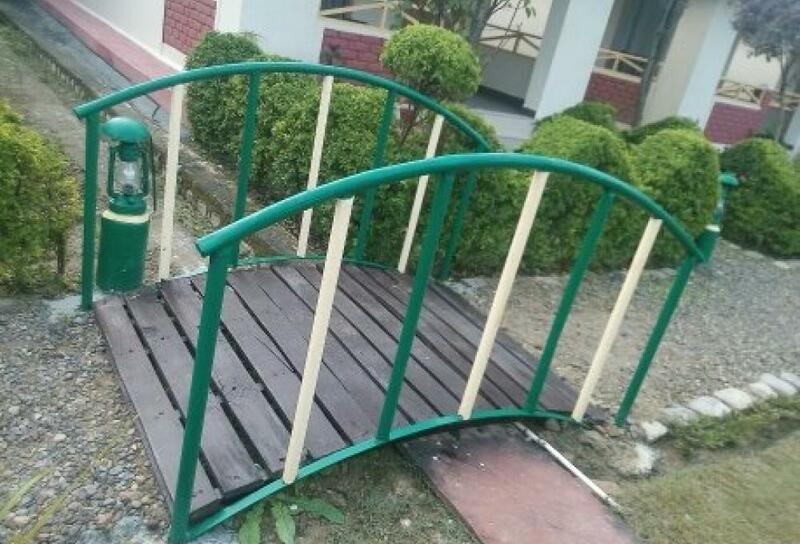 Premium Cottages well designed to provide guests real comfort. 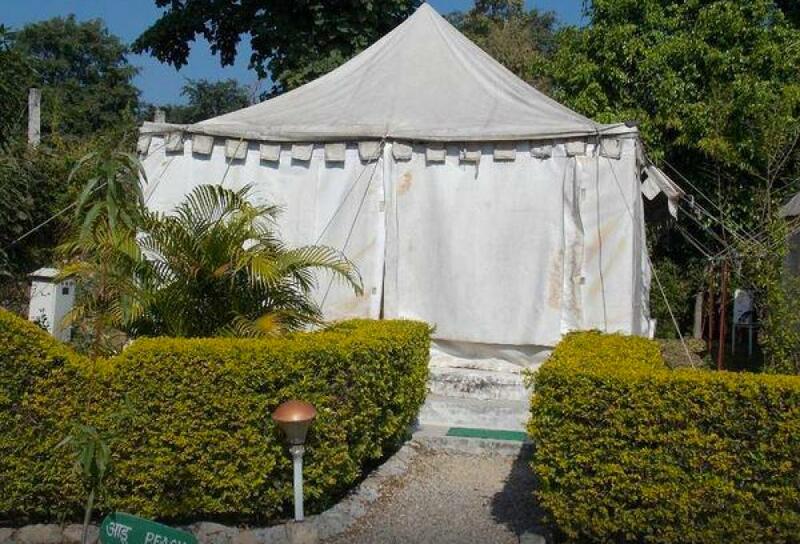 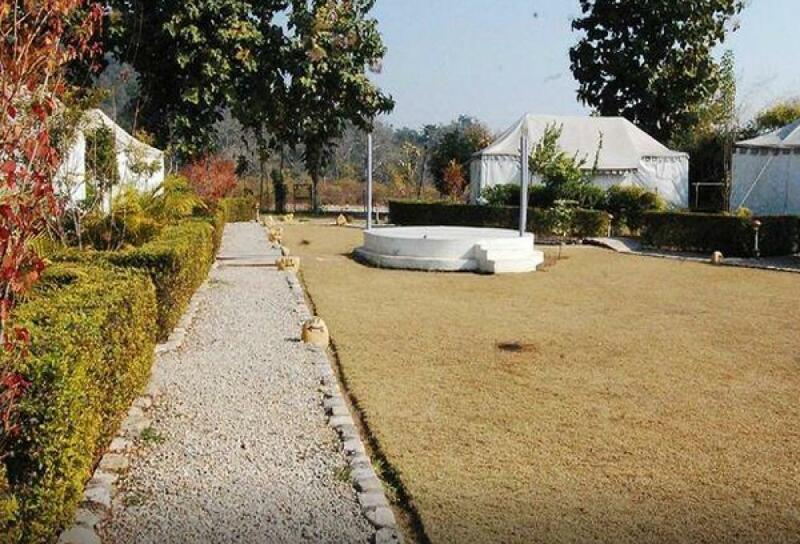 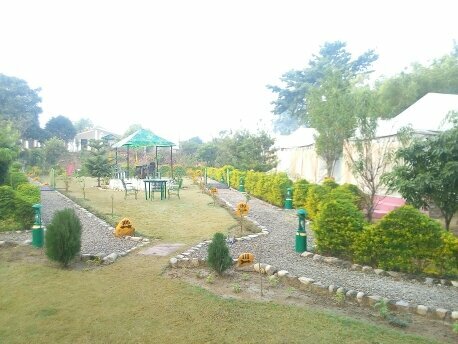 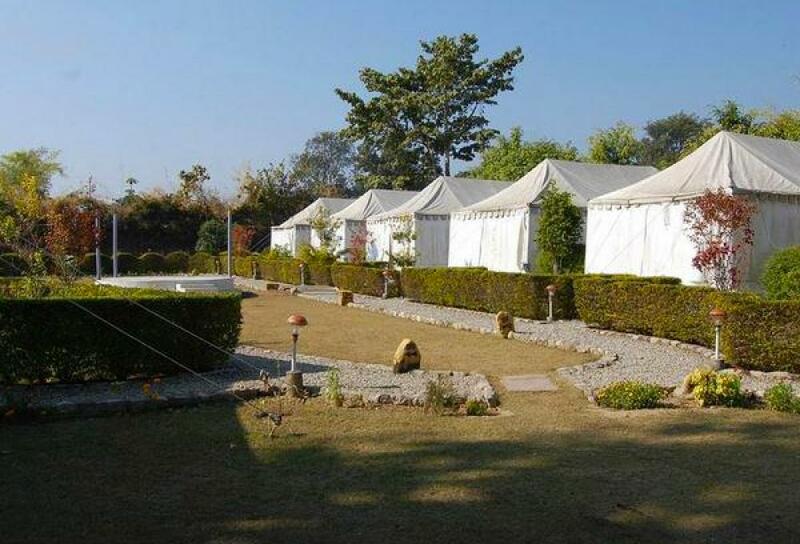 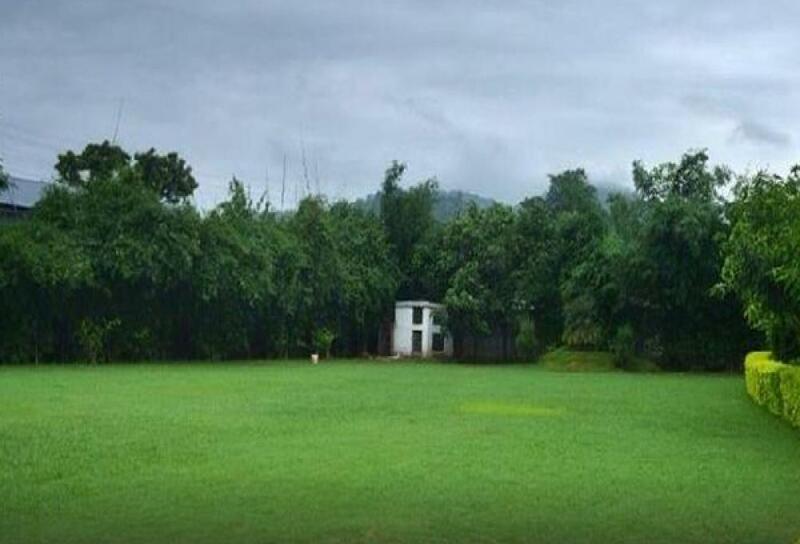 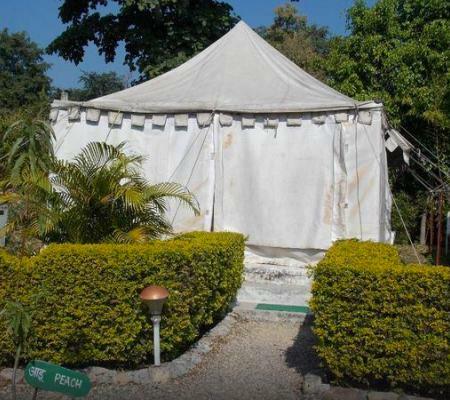 Amenities of tents are bathroom, AC, King Size bed, running hot & cold water, TV, Sitting area, tea & coffee maker. 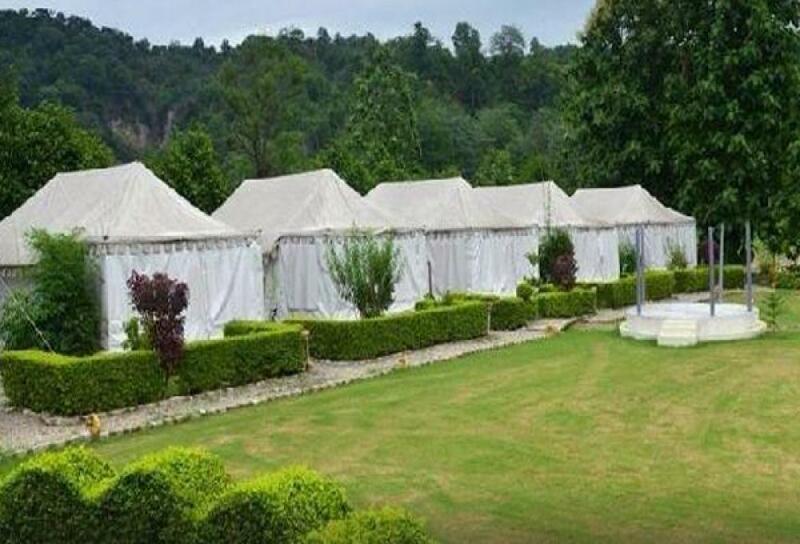 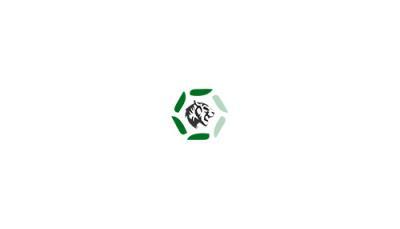 Tents are made of super fine durable all weather canvass material with 100% water proofing & air-conditioning done.